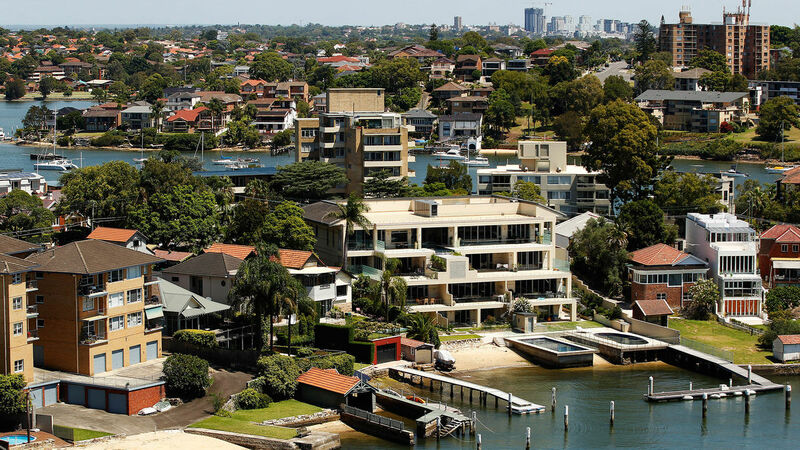 Australian banks have introduced more stringent loan application rules for foreign property buyers, including the country’s four largest lenders – NAB, ANZ, Westpac and Commonwealth Bank, reported The Straits Times. Among the tougher rules implemented in recent weeks include reducing the loan-to-value ratio from 80 percent to 70 percent for borrowers who rely on overseas income, and requiring face-to-face meetings with loan applicants. Westpac also announced in late-April that it will no longer grant mortgages to non-residents, holders of temporary visas, or self-employed applicants whose earnings are derived from other countries. According to experts, the tighter rules are not meant to be an anti-foreigner policy, but to limit the exposure of banks to the hot property market. This is because the housing market accounts for over 60 percent of lending by Australia’s major banks, or among the highest in the world. “It is a significant issue of concern… that close to two-thirds of (the big four banks’) balance sheets are exposed to property,” said Charles Littrell, senior executive at the Australian Prudential and Regulation Authority. Despite the tougher rules, they are unlikely to have a significant effect on the country’s residential market or overseas investment inflows, as bank lending to foreigners whose incomes are derived from outside Australia, merely account for a small portion of banks’ mortgage portfolio. In addition, many Chinese buyers prefer to use cash when buying property in Australia, rather than take out a housing loan from a local bank. Meanwhile, foreign investment in Australia’s property sector has risen sharply in recent years. Based on government statistics, Chinese investment in residential and commercial properties doubled from AU$12 billion in 2014 to A$24 billion last year. China pumped in the largest amount of capital, followed by the US with A$7.1 billion, Singapore (A$3.8 billion) and Malaysia (A$3.4 billion).